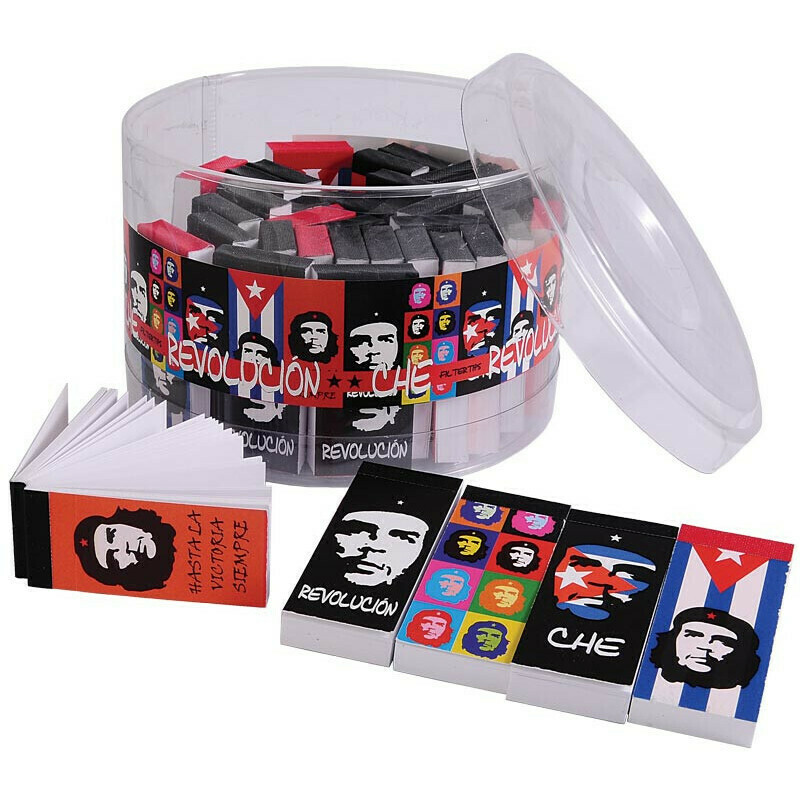 The popularity of the iconic Che Guevara is bigger than ever. Now there are limited edition Revolucion filter tips. 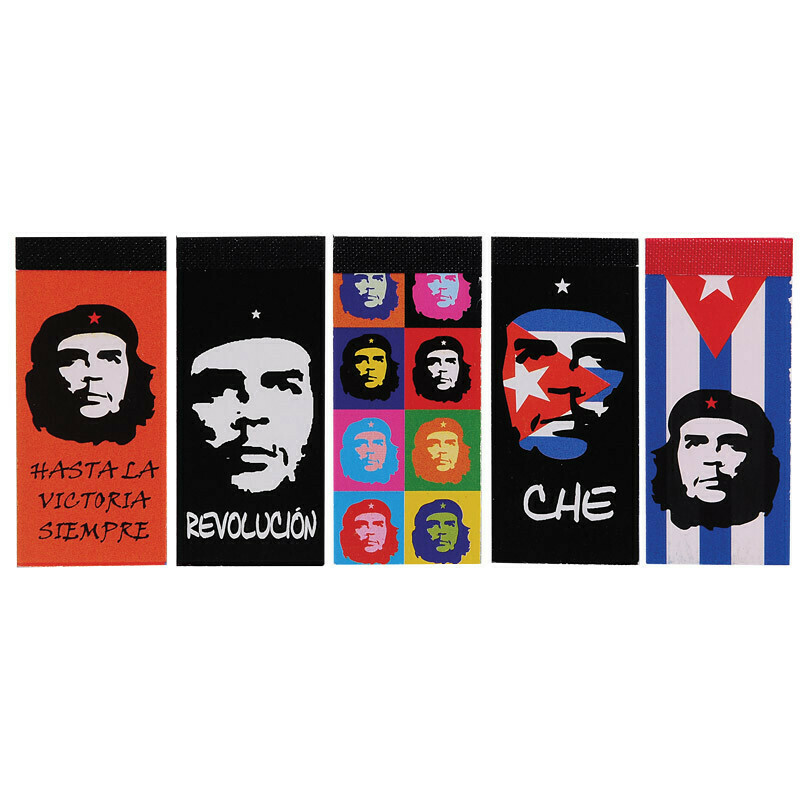 The fight never ends - the iconic Che Guevara is more popular than ever. We now offer these booklets of high quality filter tips. Each plastic display bin contains an extra large amount of booklets of filtertips. Makes sure you'll last for a long time, or you can distribute them amongst your friends. Quality of the paper: 170 gr/m2. Buy your gently priced filter tips today in our online headshop at grasscompany.com!